A Belizean delegation returned on Friday from London, where members attended the 11th Commonwealth Forum. The Commonwealth Forum had several aspects to it such as the People’s Forum, the Women’s Forum, the Business Forum and the Youth Forum. 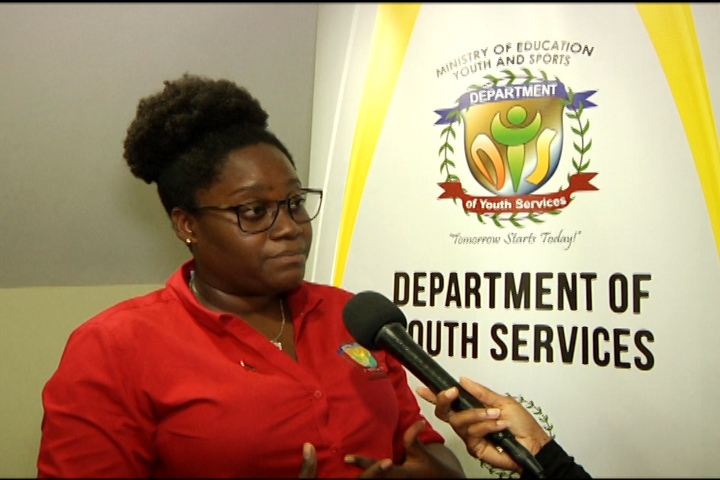 Love News spoke with Dominique Noralez, President of the National Youth Council, who shared about the youth forum. Noralez said that at the Commonwealth Youth Forum they were able to meet with some prominent persons. Noralez explained that moving forward, the Commonwealth Youth Council will be engaging the different youth councils of the Commonwealth countries as to how to go about creating awareness about the Commonwealth in order for the youths to be informed and take advantage of the opportunities that it offers.